On our way home from Tomales Bay, we made a couple stops at The Marshall Store and Hog Island Oyster Company to have fresh oysters. Chris and I both love oysters so we had to try them out. The oysters at both places come directly from the bay so they're fresh as can be. 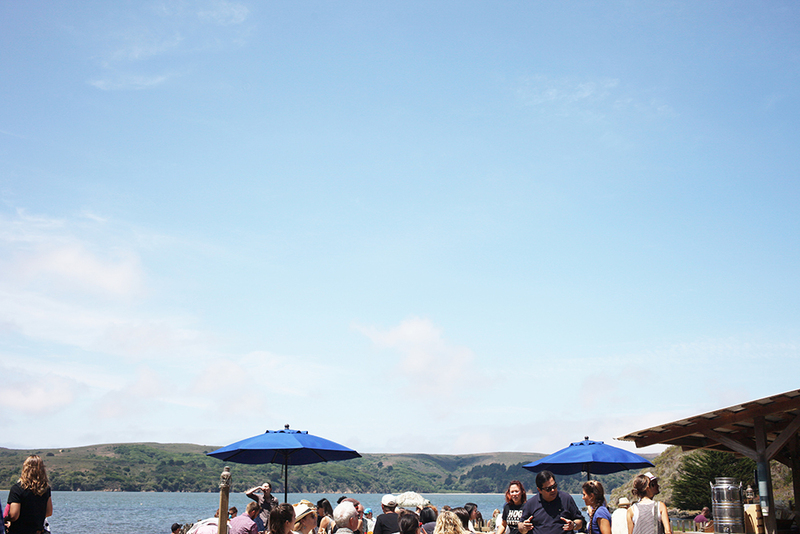 The oysters are one of the main reasons we love going up to Tomales Bay. I love that you can sit outside with a beautiful view of the bay and eat delicious food, it's just heaven!